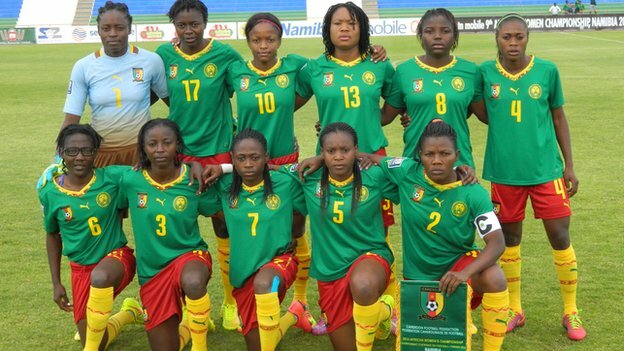 Cameroon booked their place in the semi-finals of the African Women’s Championship after beating Algeria 2-0. Deborah Enganamouit scored both goals, striking one in each half, to give the Indomitable Lionesses all three points. The result means Cameroon are guaranteed to finish in the top two in Group B, joining record six-time champions Nigeria in the last four. Ghana and South Africa meet in Group B’s late kick-off, each looking for their first points of the tournament.